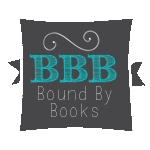 Can two broken people help each other learn to love again and find their way home? For Samantha Cole, love and relationships have never come easy. Pain and heartbreak have forced her to build a wall around herself. Hoping to start over, Sam leaves Boston behind and moves to Napa with her best friend. Trying to make better choices in love, Sam establishes rules to keep her heart safe. Little did she know that one man would challenge her and change her mind. He had the potential to break down her walls and bring her heart back home. Ben Foster has been dealing with heartache and guilt for the past two years, believing he lost his only chance at love. Pounding guys on the Rugby field and running the family winery get him through the pain. When Sam arrives he slowly lets out the breath he's been holding and the fog lifts. He wonders if she is the one that can help his heart find a new way home. Letting go of the past and moving forward is not always easy. Their connection is strong, but their pasts keep getting in the way. 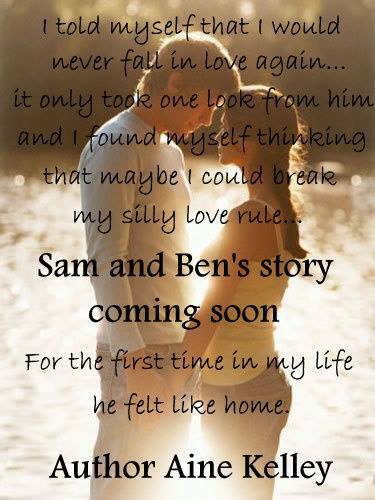 Will Sam and Ben's journey tear them apart or help them find their way to becoming each other's home?